Do you need a business referral? 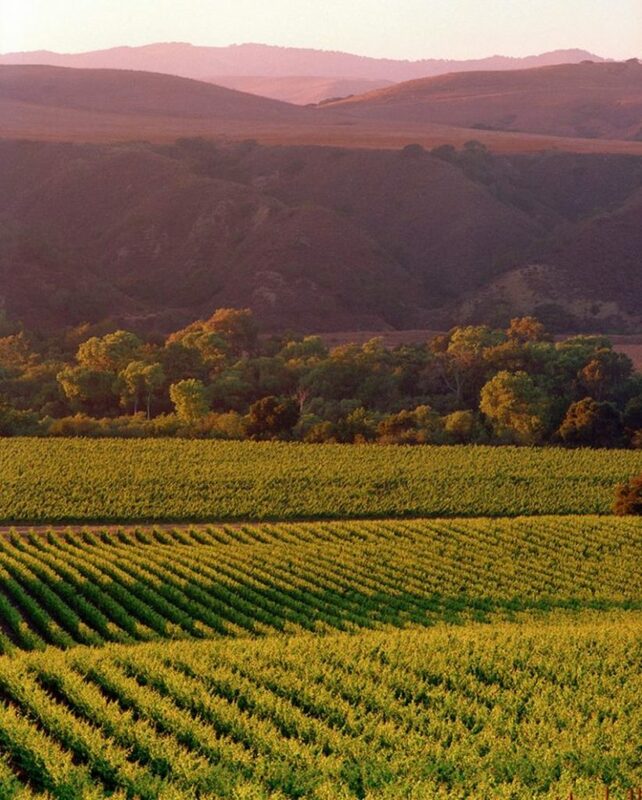 Do you want to know more about Santa Ynez or the Chamber or sign up for our newsletter? Drop us a line here.